The athletic tour along the Ennstal Bike Path is a biking trip through one of the most beautiful mountain landscapes Austria has to offer. This biking tour also leads bikers into one of the most history-laden valleys in the country, the ‘Valley of the Hammers’. The river used to be the transport route for the iron mined in the Ennstal Alps. 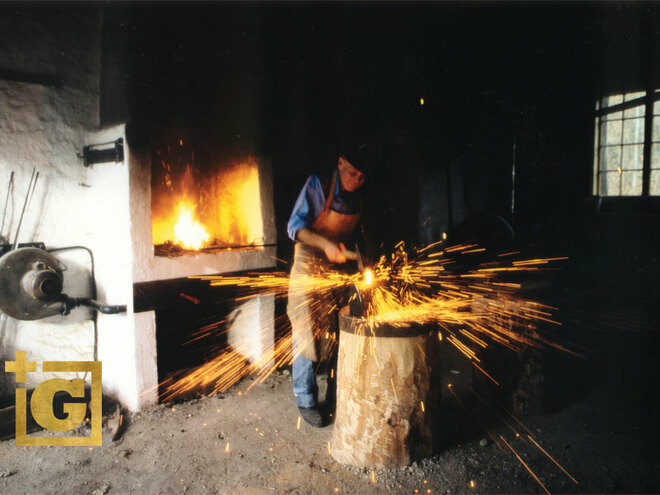 Consequently, innumerable forges sprung up along the Enns in order to process the valuable raw material. Their owners became wealthy and were colloquially known as the ‘Black Counts’. 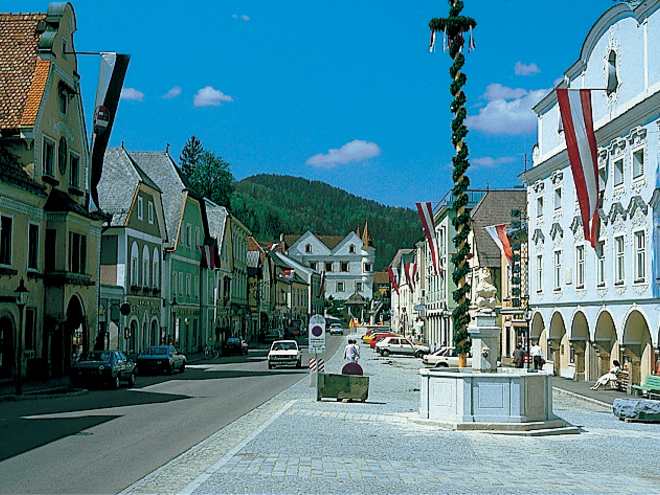 If you are coming from Styria, you will reach Upper Austria by way of the Ennstal Bike Path near Altenmarkt. 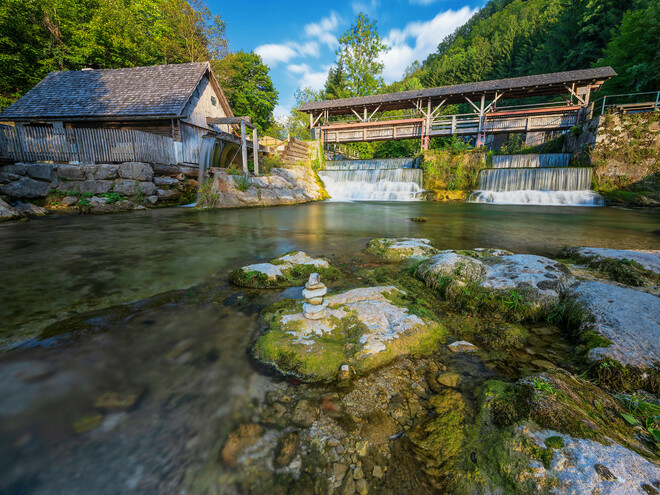 Whilst biking along to Enns to Weyer, you will travel through the romantically rugged southeast of Upper Austria. The wealth that stemmed from producing iron has left visible traces in the beautiful cityscape. 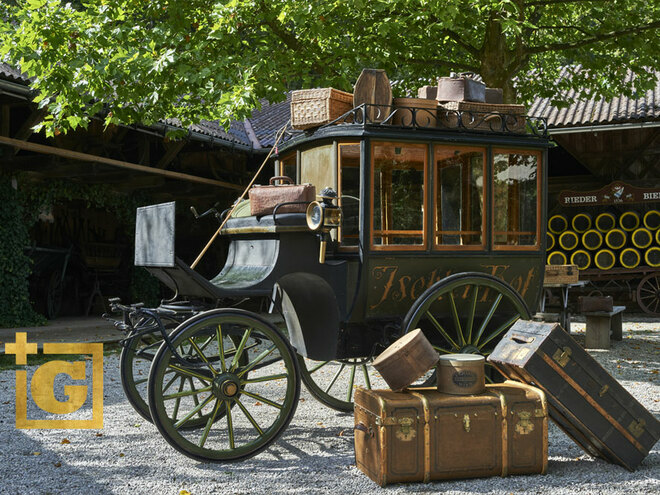 In Grossraming, the Kutschenmuseum (Carriage Museum) is worth visiting, and you should stop off in Reichraming at the visitors’ centre of the national park. 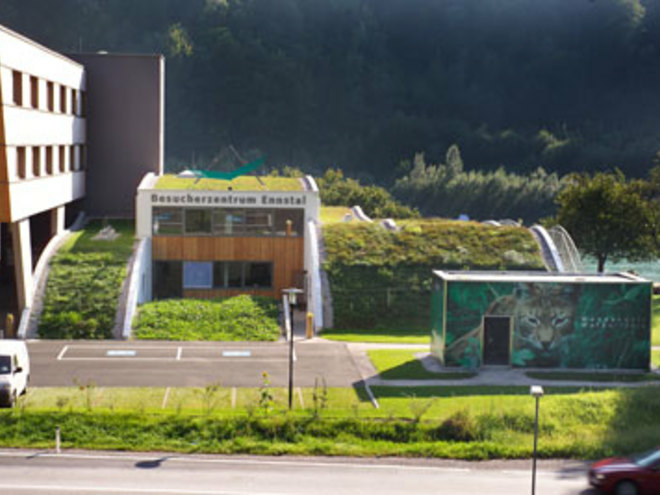 The exhibition called “Wunderwelt Waldwildnis” (Marvellous World of the Forest Wilderness) will immerse you in the secrets of the Kalkalpen National Park. 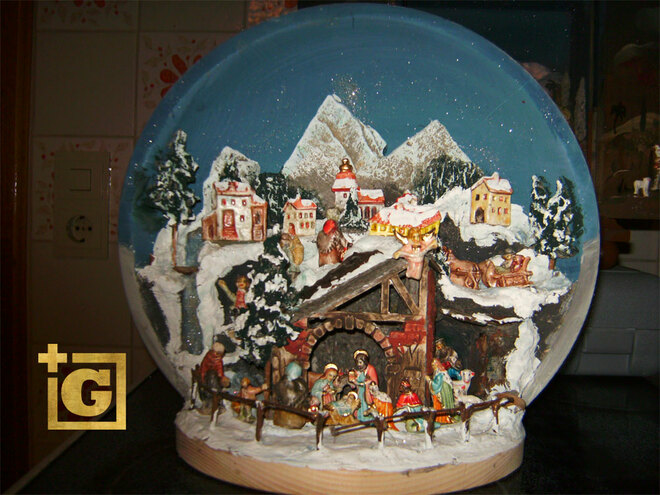 Ternberg. 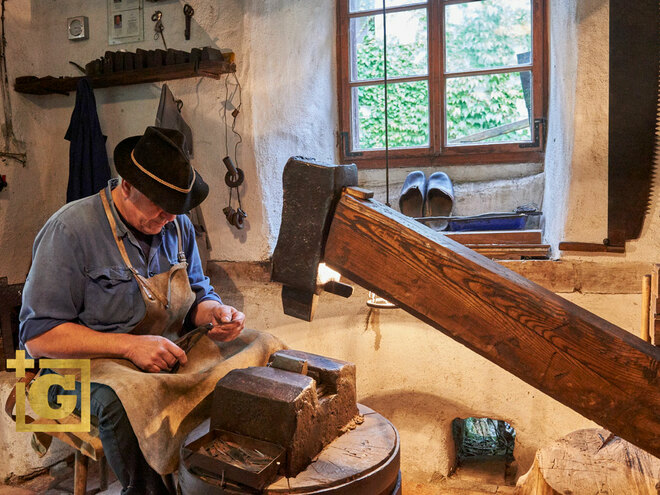 You will also be surrounded by traces of the iron-based commerce here – in Losenstein along the Weg der Nagelschmiede (Route of the Nailers) and in Ternberg in the Tal der Feitelmacher (Valley of the Penknife Makers). 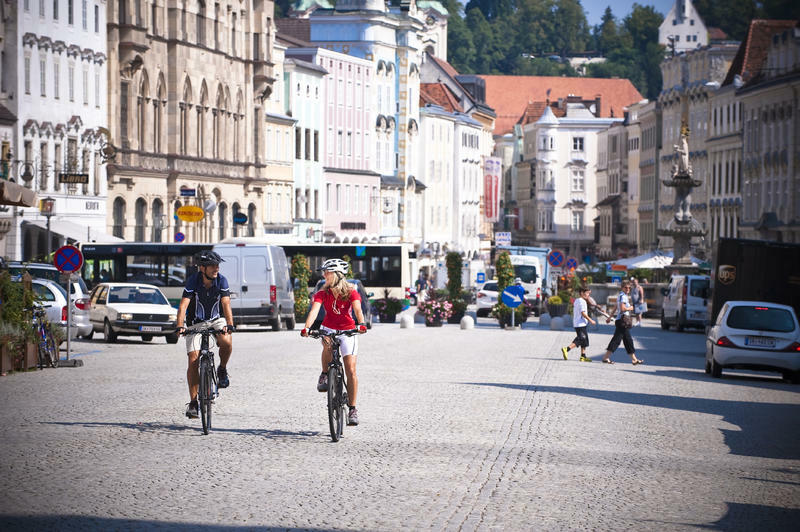 After passing through Garsten, bikers subsequently arrive at the Romantic-era city of Steyr, where the buildings of the city have display a wide variety of architectural styles. 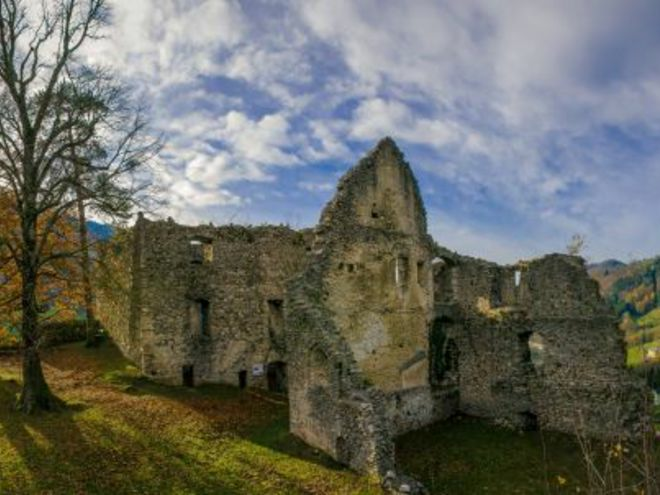 Then it is time to get back on your bike, since you will still have the last leg ahead of you, which leads to Enns, the oldest city in Austria. This is where the Enns empties into the Danube and the Ennstal Bike Path merges with the Danube Bike Path. It should be clarified that the Ennstal Bike Path is the route available to bikers along the Enns. Please observe that parts of this path are also utilised by other traffic, including both vehicles and pedestrians. 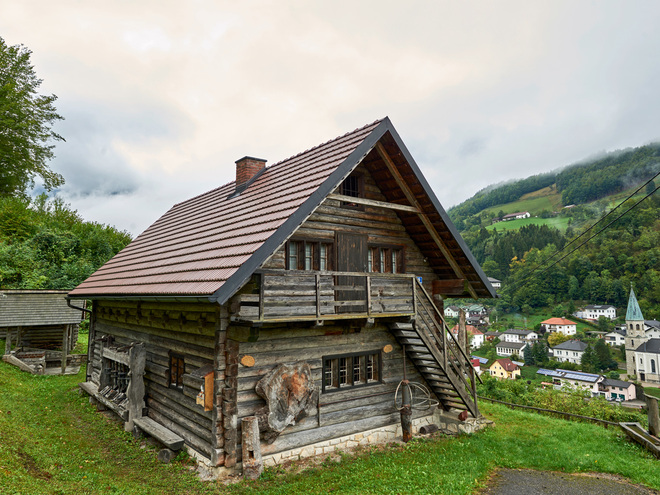 Upper Austria Tourism does not assume any liability for paths presented by this web portal with respect to any certain characteristic or condition, nor regarding their trafficability. Course: Portions of the path with moderately heavy motorised traffic are designated by signs: Kleinreifling – border of Styria. It is possible to transport bicycles in the state of Upper Austria on the entire section to/from Enns that is serviced by the trains of the Ennstalbahn. 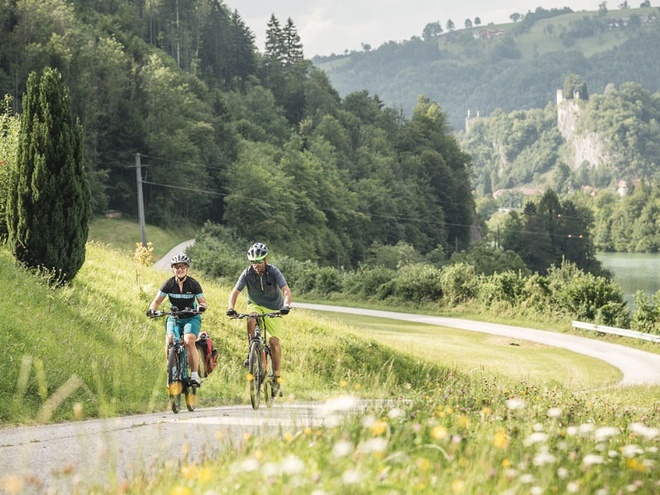 In the state of Styria, bikers also find the ideal conditions for combining travel by bicycle and train along the Ennstal Bike Path. 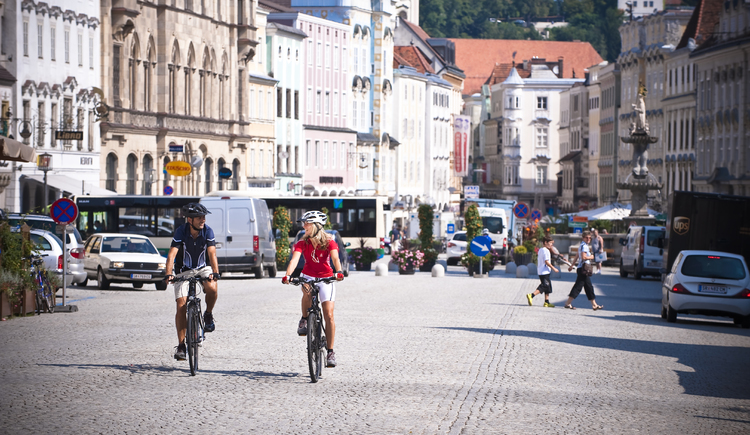 Further information on the topic of combining biking and travelling by rail can be found at http://oberoesterreich.oebb.at. This path is always open for biking.